Garritan has released Personal Orchestra Reason Refill, the first downloadable Garritan library for Reason. 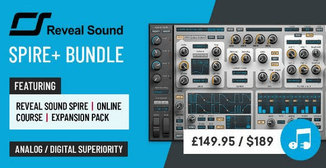 The Garritan Personal Orchestra Refill is a lighter version of Garritan’s flagship product that takes special advantage of the capabilities of Reason and integrates seamlessly with Propellerhead’s NN-XT sample player. The Garritan Personal Orchestra Refill features high-quality orchestral instruments and is easy-to-use. 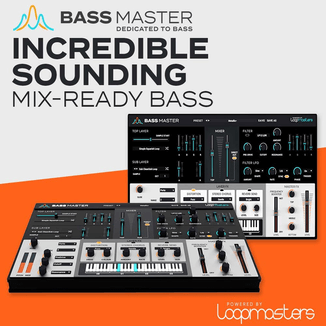 Reason’s Combinator is ideal for Personal Orchestra’s unique approach to ensemble building whereby you can create orchestrations of any size – from small chamber groups to large symphony orchestras. 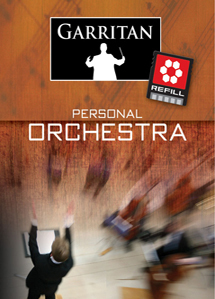 Personal Orchestra Reason Refill costs $79.95 USD. 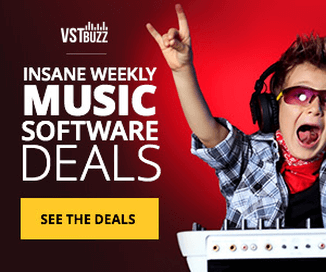 Visit Garritan for more information and audio demos.